Powder Blush single pots .  These powders adhere perfectly to the skin and are easy to blend. High in pigment are ideal for everyday use or professional and theatrical work.